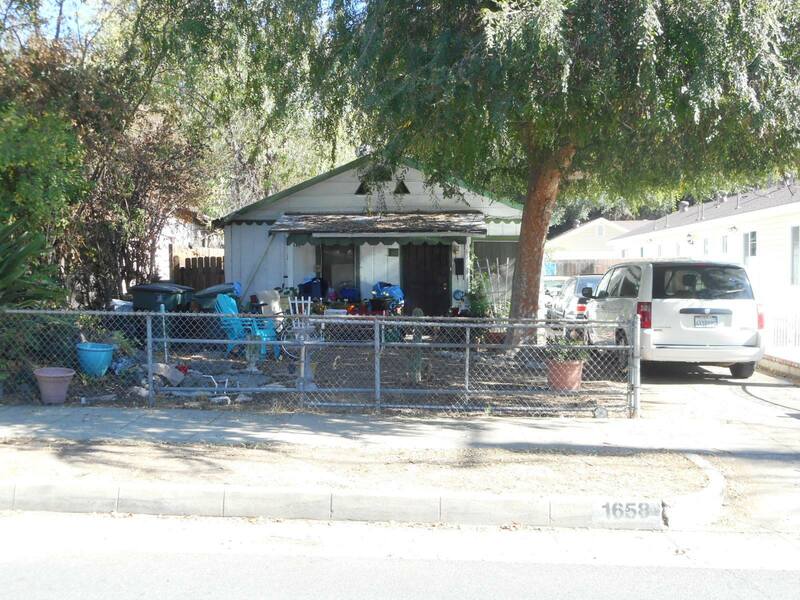 DESCRIPTION: TRADITIONAL 2 BEDROOM, 1 BATH FIXER HOME IN THE CITY OF PASADENA. THE HOUSE FEATURES A LIVING ROOM, KITCHEN & SERVICE AREA WITH WASHER & DRYER HOOKUP. CARPORT. DETACHED BONUS BUILDING & DETACHED HALF BATH MAY NOT BE PERMITTED. DO NOT DISTURB OCCUPANTS. PERSONAL PROPERTY NOT INCLUDED IN SALE. PASADENA PRESALE REPORT AVAILABLE UPON REQUEST. BUYER WILL BE REQUIRED TO OBTAIN A PASADENA NOTARIZED TRANSFER OF RESPONSIBILITY CERTIFICATE PRIOR TO CLOSE OF ESCROW & CORRECT ALL VIOLATIONS AT BUYER’S EXPENSE, AFTER CLOSE OF ESCROW. GREAT FIXER OPPORTUNITY. CLOSE TO FREEWAYS, SCHOOLS & SHOPPING. LOT SIZE: 6,506± SQ. FT.